Hope there are no monsters under your bed tonight- lol! 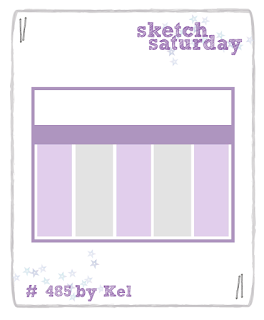 This week's Sketch Saturday challenge is sponsored by Oddball Art Co- a digi stamp company on Etsy which sell a mixture of 'sweet and sour' 'grunge' images. I used images from the Kawaii new baby hanging stuffies set. Hope you are inspired to join in! I'm not too good at making Clean and Simple cards but thought the word art set from DigiStamp Boutique which popped into my basket (lol) at some point made an excellent chance to have a practice at them. Scandi gnome again part two! Today a different gnome from the tomte set by DigiStamp Boutique. I can't get enough of these Scandi gnome images from DigiStamp Boutique. Love their little characters and individual poses. 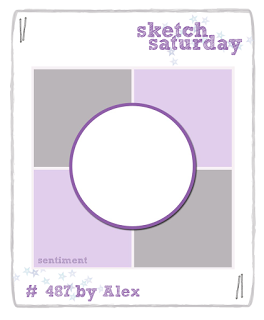 This week's Sketch Saturday challenge is sponsored by Scrap'n Dipity which do a wide range of modern digital stamps. One lucky winner will get to choose a stamp for free. I used 'Frog pile up' on my card.